There are few companies in aviation with as much influence as Boeing. 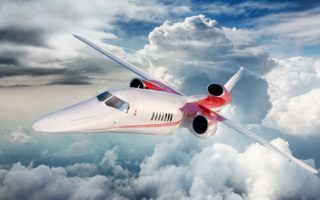 So, when they recently announced a new partnership with Aerion, it turned a few heads. 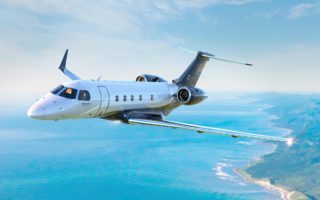 Thanks to the G280, the aviation industry’s intentions to tackle pollution in major ways looks likely to come to fruition. The Boeing 777x. 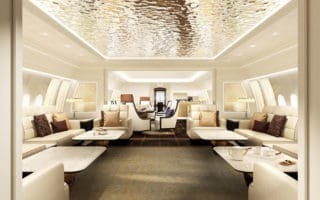 The latest creation from one of aviation’s most iconic and successful brands is looking to redefine aircraft luxury. And it looks like they might just pull it off. 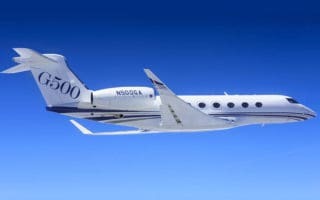 First G500 Delivered: What Next for Gulfstream? 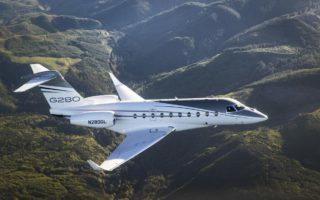 The Praetors are aircraft certainly in keeping with their name, leading the way in redefining the characteristics of what a midsize and super-midsize aircraft deliver to the market. 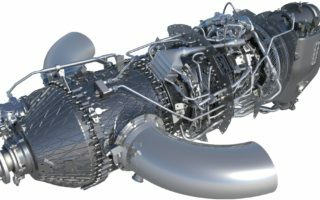 Is Sustainable Fuel a Reality? 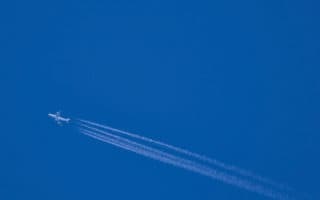 Pollution and sustainability are huge issues in the aviation industry, and they always have been. However, there’s another voice chanting for change. 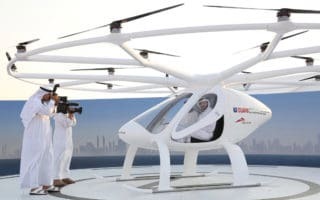 Dubai is already pushing out the boat to make flying taxis an imminent reality. In fact, the prototype has already enjoyed its inaugural flight. 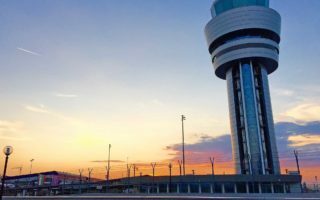 What is the 21st Century Aviation Innovation, Reform and Reauthorization Act and how will it affect the US? 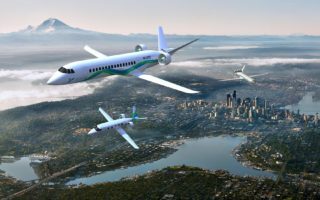 A discussion on the 21st Century Aviation Innovation, Reform and Reauthorization Act that aims to reinvent air traffic control, and how it affects the US. 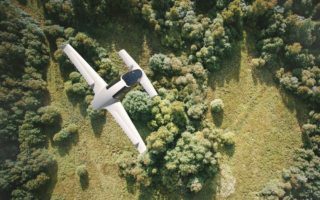 Lilium was created with one purpose in mind – to build the first ever fully electric VTOL jet. They've just completed their first test flight. 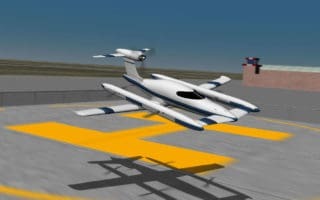 Airbus’s latest innovation is a Hybrid VTOL Vehicle that can combine four rotors for vertical takeoff & a propeller that allows it to fly like an aircraft. Call +1-877-727-2538 to Hire a Jet: Email Us or Get a Quote Online.